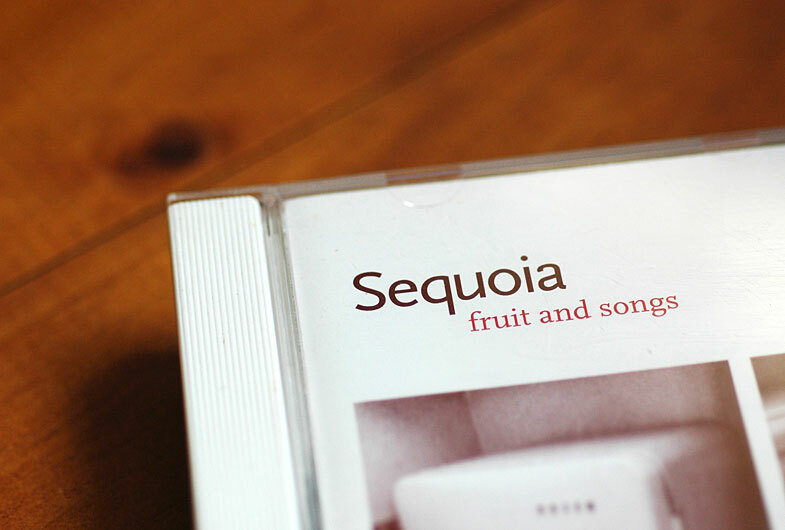 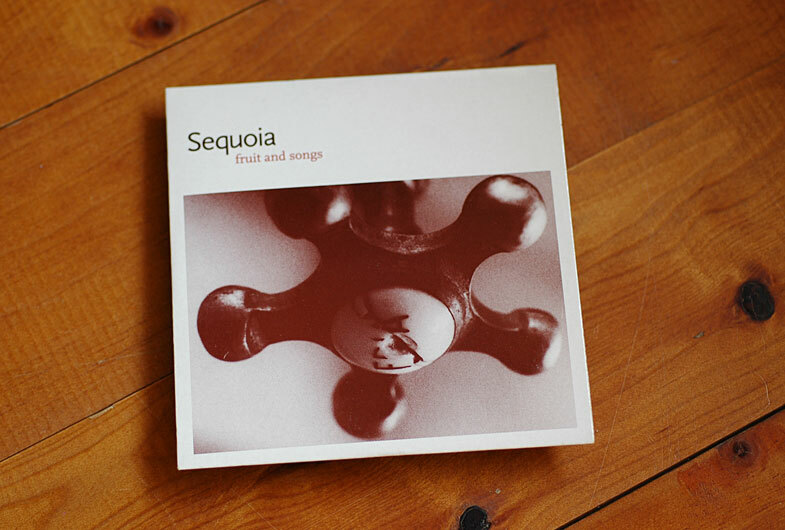 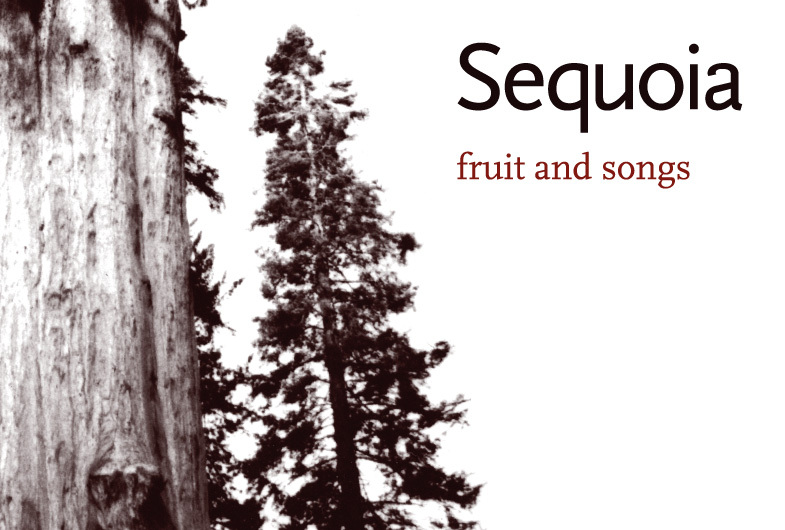 Graphic Design for the Portuguese pop-rock band Sequoia. 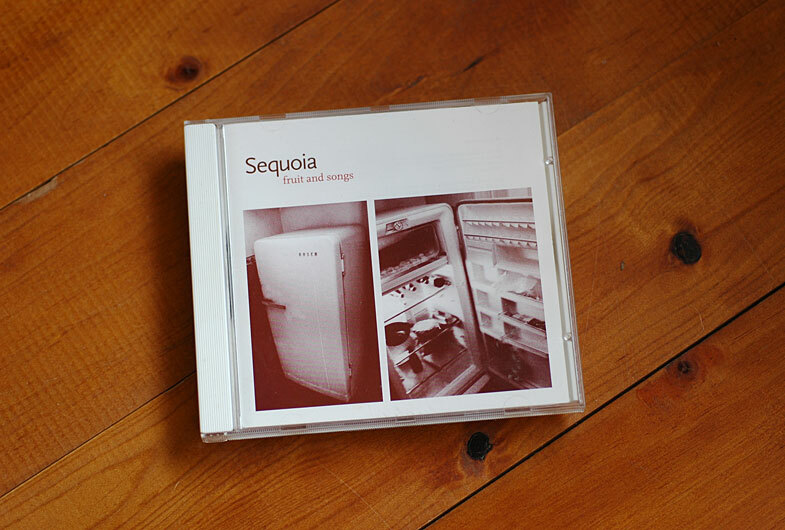 i was responsible for all the marketing materials and the promotional CD single and CD album. 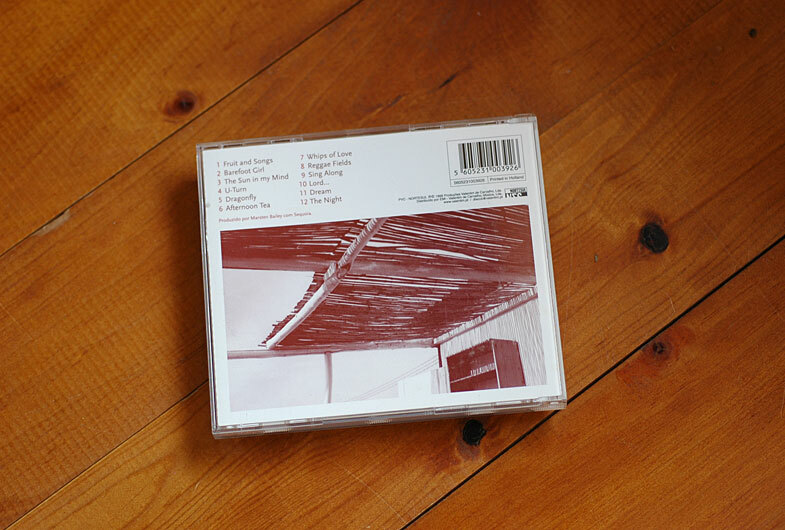 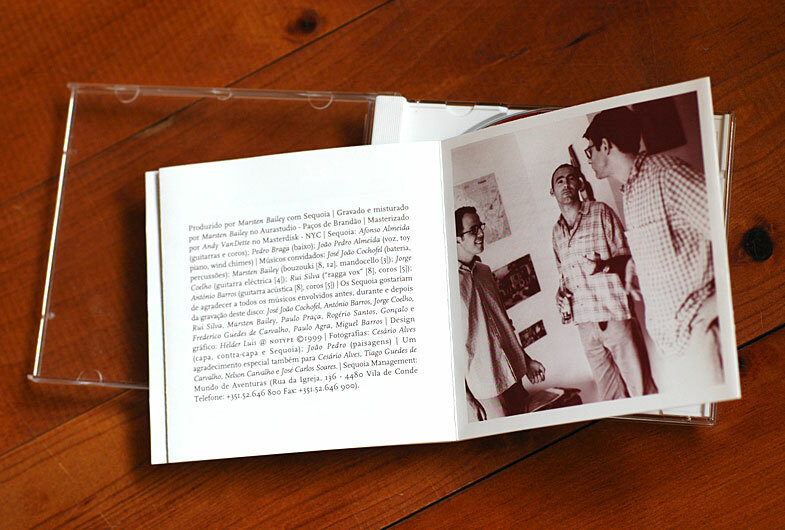 Photos by Cesario Alves (band and objects) and João Pedro (American west coast photos).